Bought for my wife who has not been playing very long. She has progressed now to try better make of club, this ticked the box and not to expensive, only tried it for two rounds, a bit hit or miss at the moment but when she caught one it really pleased with distance and flight... Just work in progress at the moment, nice looking club. 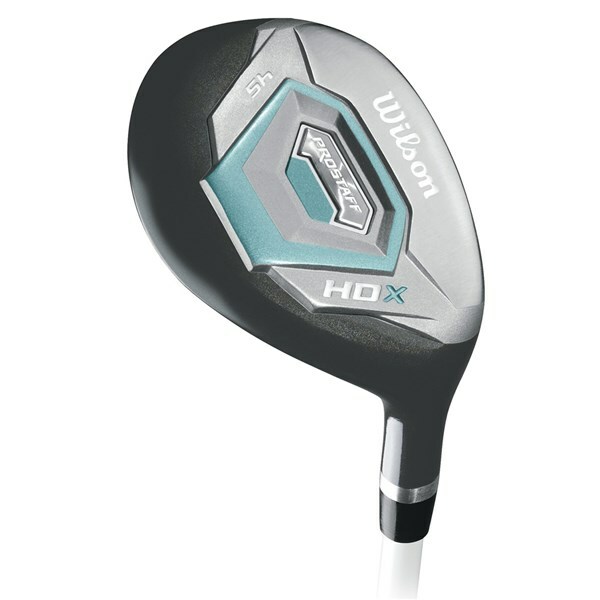 The Wilson Ladies Prostaff HDX hybrid has been designed to be easy to launch and versatile to use from everywhere on the golf course. Wilson have used a compact head shape that has a low and deep centre of gravity to give you a higher more forgiving ball flight and add stability to the clubhead so if you miss the centre of the club head it will not twist and turn. 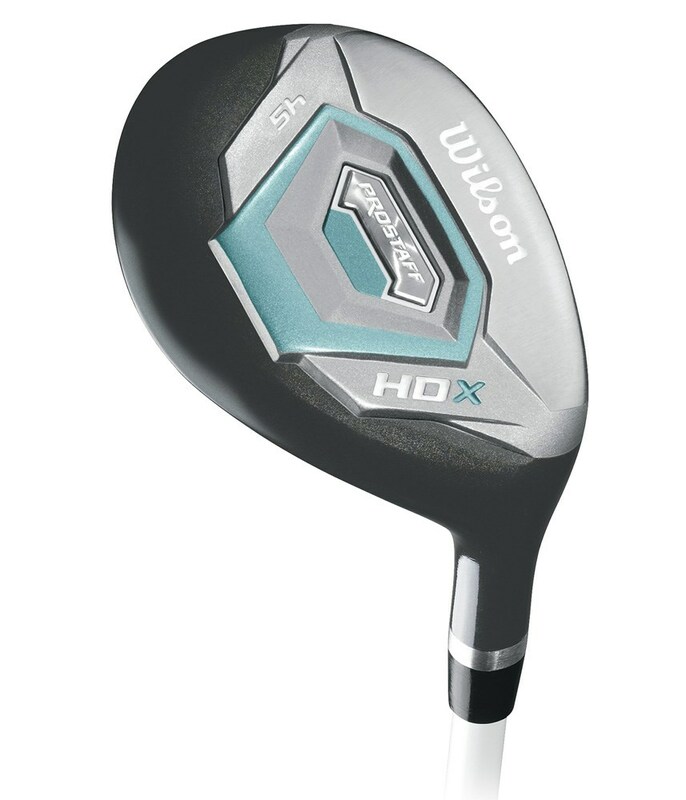 By designing a compact forgiving head the Wilson Ladies Prostaff HDX hybrid becomes incredibly versatile and can confidently be used from the tee, fairway or rough.